Designed for maximum performance on the latest generation of commercial vans. 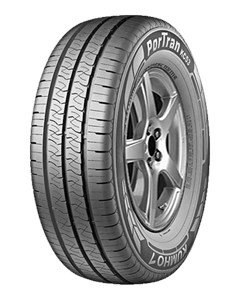 Superb high-speed handing combined with low tread wear. Outstanding dry handling, even under maximum load. Precise steering ability when cornering, especially in wet conditions. High durability and low fuel consumption. Improved wet handling and reduced risk of aquaplaning.